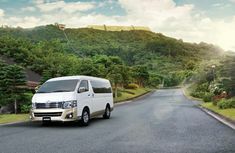 ​Crossovers and SUVs nowadays come as a favorite of many car buyers as they can bring a number of advantages like impressive gas-mileage numbers, softer ride, more spacious cabin and easier ingress and egress, compared to other body types. 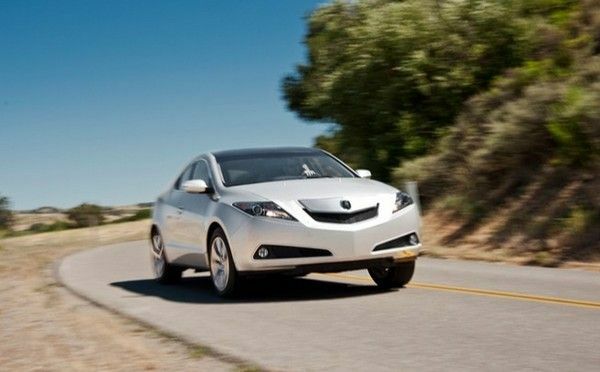 This time, Naijauto.com will choose a well-known SUV among a sea of models in the segment to present a comprehensive review - the Acura ZDX 2010. 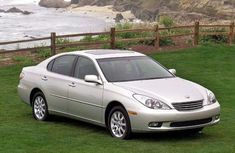 This car is considered as a familiar car on every road in Nigeria. 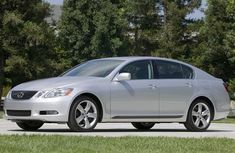 No more waiting, enjoy our Acura ZDX 2010 review and get a deeper understanding of this great car. 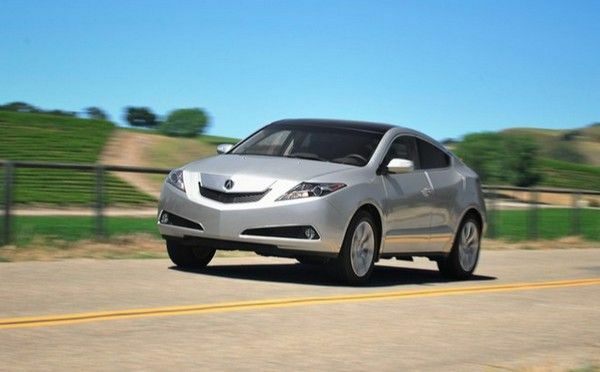 We personally think that there are more things to say about the Acura ZDX 2010 interior rather than its exterior. Therefore, in this part, we would like to mainly focus on the car’s interior. Open the door, the Acura offers a luxurious cabin with a standard all-wheel drive. 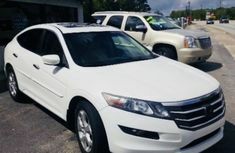 Like other Acura models, it comes equipped with a lengthy list of standard features including a 7-speaker sound system with Bluetooth and speed-sensitive volume control, leather upholstery and trim, a ten-way power-adjustable heated driver’s seat and a remote-controlled power liftgate. 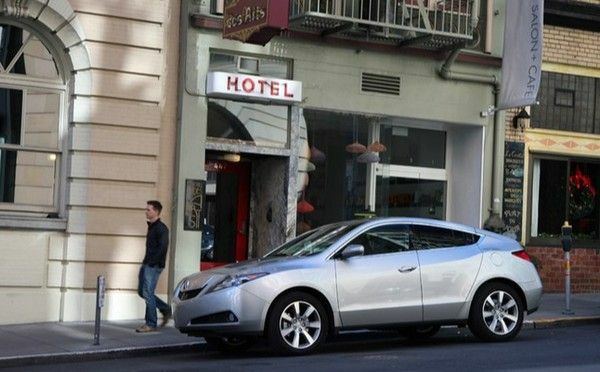 Besides, options for a new Acura ZDX 2010 consist of navigation, push-button ignition, higher-level leather and upgraded stereo. The interior shows a good mix of textures and materials. Some parts may look a bit strange while others are likely entry-level offerings of Honda. Speaking of the dashboard, it includes 3 different types of materials that all seem to be leather. Meanwhile, the carpet is evaluated to be impressive. The cargo space is roomy, especially when folding the rear seating row. This allows you to bring many items along with your journeys. The ZDX 2010 retains the wheelbase’s width of its predecessor - the MDX, the length gets a slight bump but the roof is lowered over 5 inches, making the rear headroom 3 inches narrower. 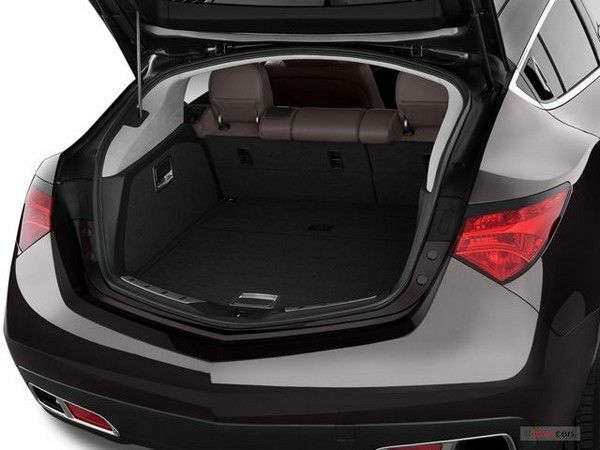 To give a verdict, the Acura ZDX 2010 interior provides less cargo space than most of other models in the SUV segment. 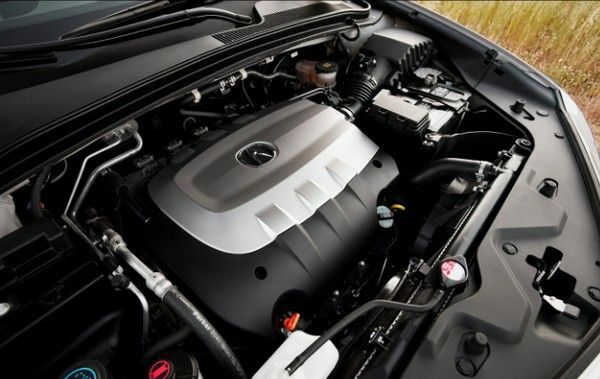 Under the hood, the Acura ZDX 2010 model is powered by a 3.7L SOHC 24-valve V-6 engine which is capable of cranking out 300 hp and works in a conjunction with a 6-speed automatic transmission. The engine propels the car from 0-60 in less than 6.8 seconds. 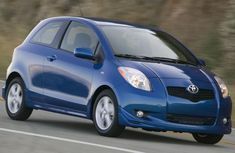 In average, it drinks about 19 mpg, which might be a quite low level for some. When it comes to the ZDX’s performance, it is said to be a confident controller. Receiving some improvements in steering sense from the manufacturer, it is not afraid of curves. It's a stable and courageous handler. 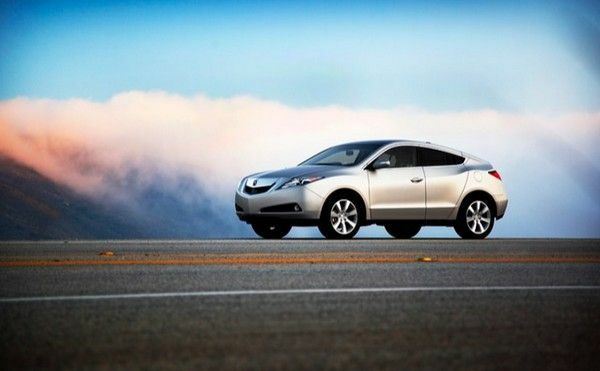 In overall, the vibration and sensations of sound are perhaps the best part of the Acura ZDX 2010 driving experience. To solve these Acura ZDX 2010 problems, sometimes you just need to clean the valve, but it is highly recommended to replace the valve in all cases. To repair this issue, you need to replace the vent valve or sometimes, just clean and release the vent valve. Correcting the problem can be done by replacing the vent valve, or, in some cases, cleaning and resealing the vent valve has been successful. 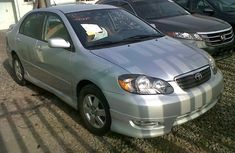 You can get an estimate for this repair here. A loose, missing or worn gas cap can lead to the same problems. 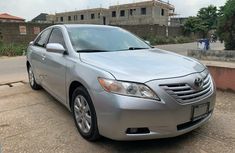 If you are going to buy an Acura ZDX 2010, take a look at our table for the price of Acura ZDX 2010 in Nigeria including brand new and used prices. 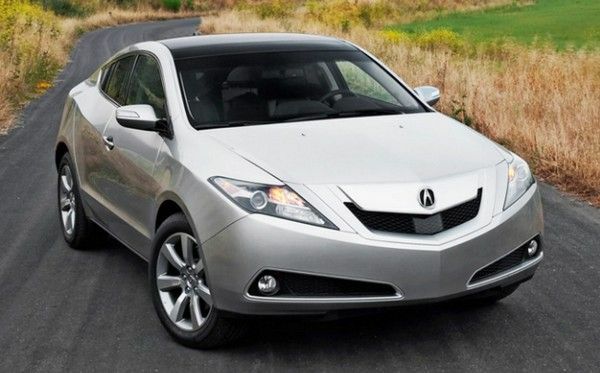 Behold the stunning Acura ZDX 2010 pictures, as shown below. 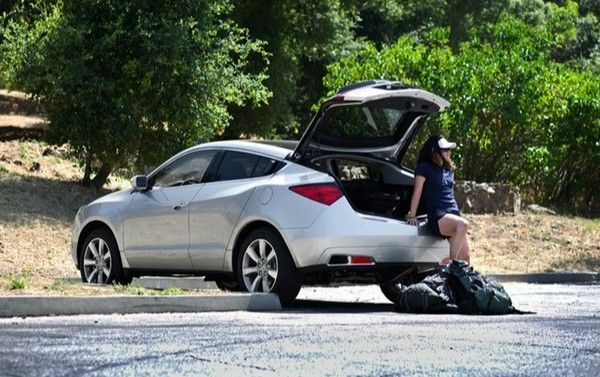 ​All are considered, we hope that our article of the Acura ZDX 2010 review would be helpful for car buyers, especially those who are seeking an affordable and quite fresh car. Summer sensation - 2019 Audi Q3 US model with latest upgrades!